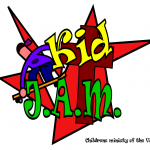 Kid’s Jam is our children’s ministry. 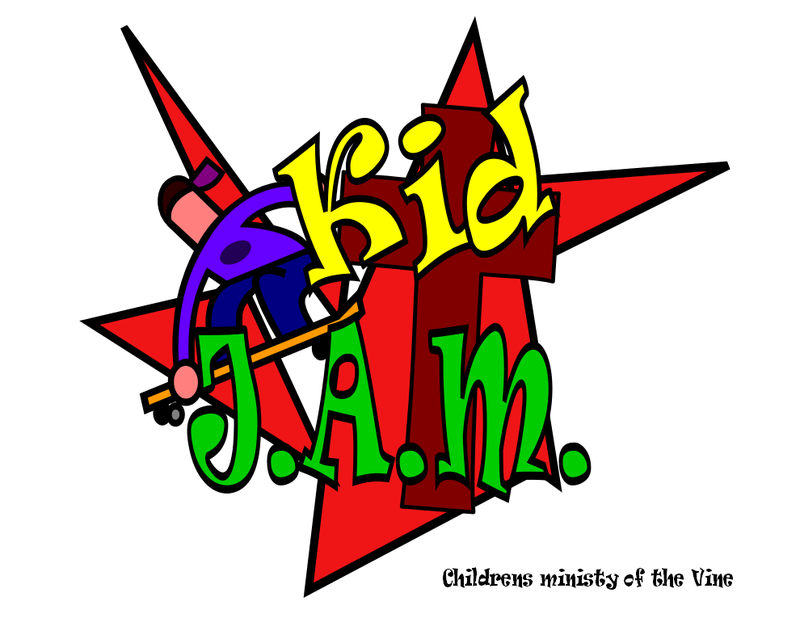 It’s a great place where your kids will learn how much God loves them, how to share that love with others, how to seek Jesus and how to find answers in the Bible. Every lesson is taught by teachers who love your kids and want them to know about Jesus. Join us, we would love to see your child be part of our program.